Sir John Soane may be one of the greatest architects in the Neo-Classical style that the world has ever seen. And in the early 1800s, he lent his formidable skill to designing Holy Trinity Church, as a symbol of celebrating the defeat of Napoleon. Today, that auspicious building is One Marylebone. 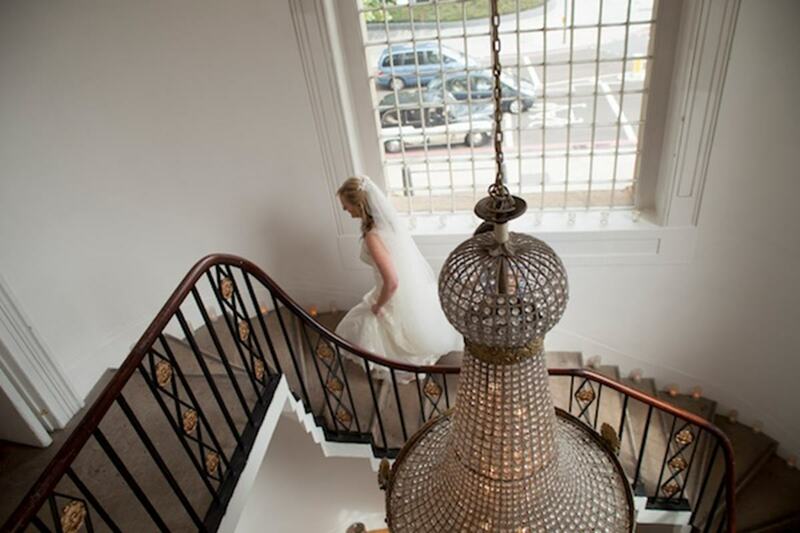 This majestic, Grade-I listed former church lies steps from Great Portland Street station, and is a beautiful choice for a wedding venue. 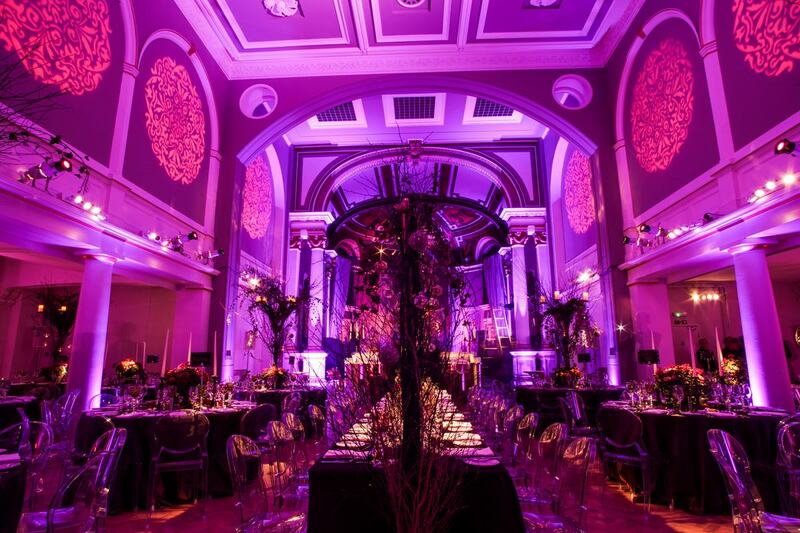 One Marylebone, as we know it now, has existed since 2008 and has since entertained a host of events, including some of the most romantic and memorable weddings in the capital. 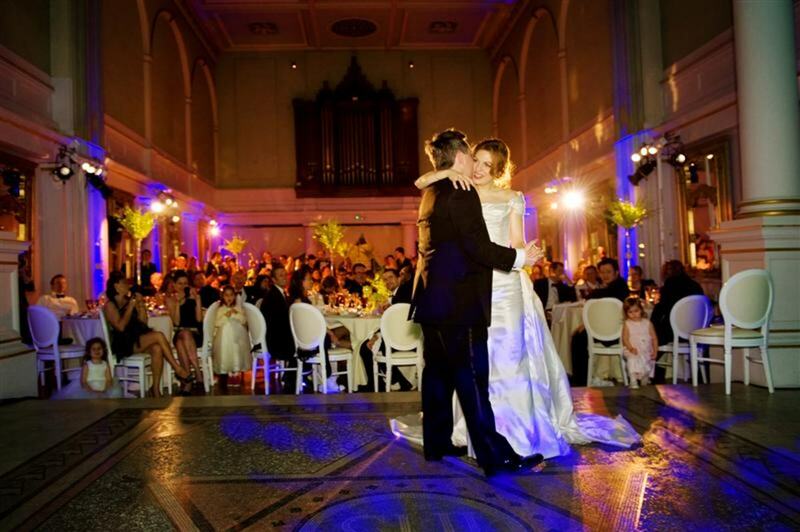 Despite having been de-consecrated, the venue still holds a wedding licence, meaning ceremonies as well as receptions can be hosted at the grand event space. Soane Hall, the main space named after the legendary architect, welcomes up to 500 for receptions. Guests will marvel at the 27-foot-high ceilings, mosaics and mesmerising stained-glass windows. Some couples may choose to explore the attractive upstairs space, known as The Galleries, combining it with the downstairs Hall. 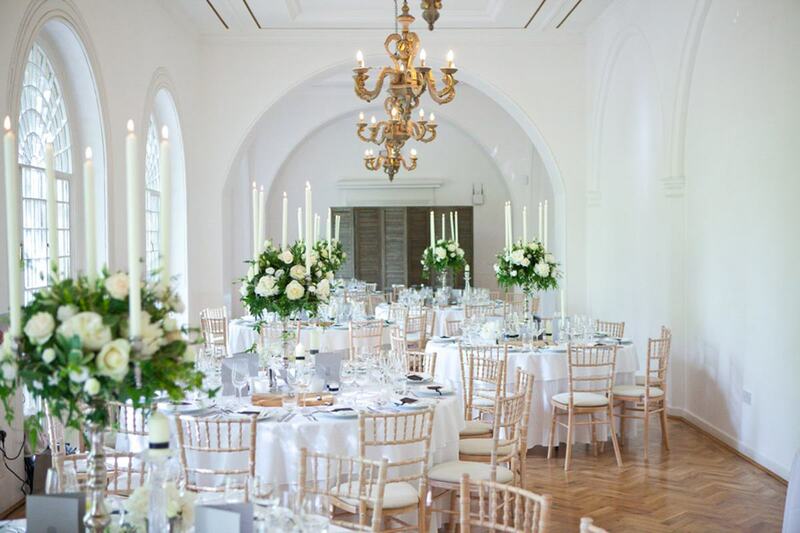 Shaped in a "U" form with East, West and South sections, the traditional space is ideal for those opting to hold the ceremony and reception upstairs, then head back to Soane Hall for the dinner and dance afterwards. 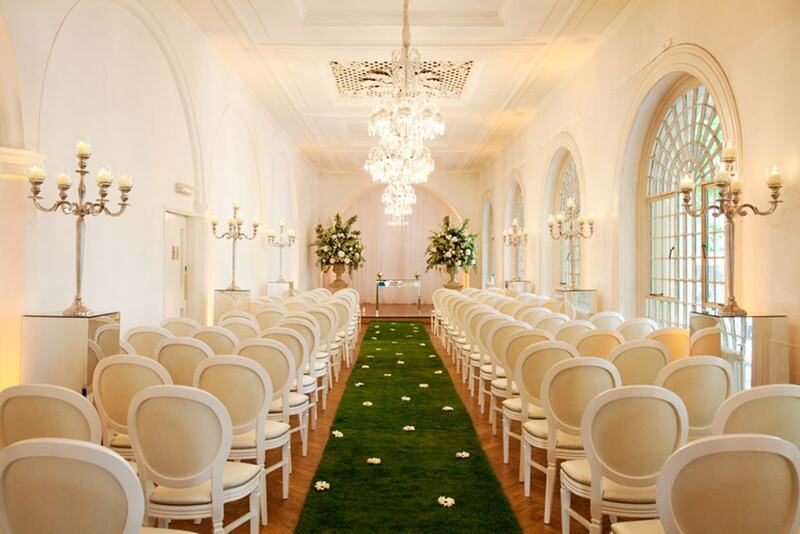 Summer weddings are even more picturesque at One Marylebone, with the charming courtyard offering an al-fresco space, serving as a yin to the yang of the indoor Soane Hall. Perhaps most importantly for your wedding, there's a "blank-canvas" approach, meaning the venue is flexible to suit your tastes on what is your big day. 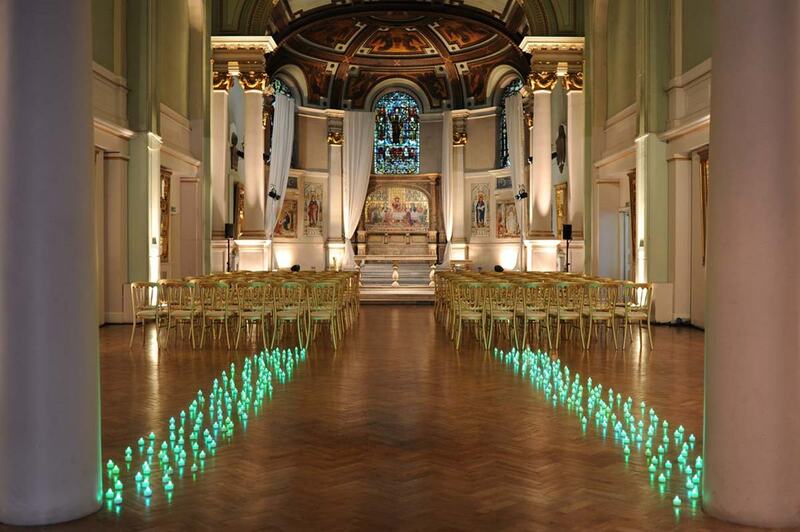 To find out more and enquire about this palatial venue, click here. For other awesome event spaces, check out hirespace.com.